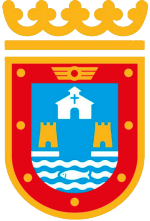 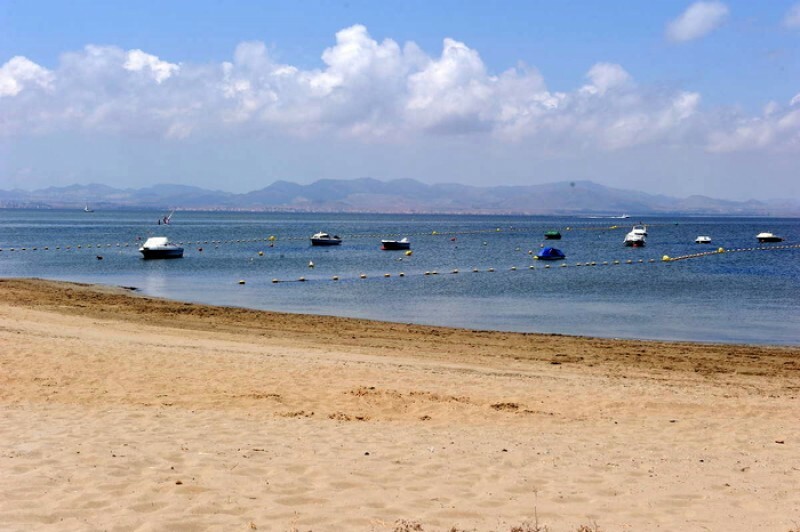 Playa de Poniente runs between kilometres 7.2 and 8.1 on the Mar Menor side of La Manga in an area where the land has widened out sufficiently to permit the construction of substantial blocks of residential apartments on both sides, with the Gran Vía running up the centre of the spit. 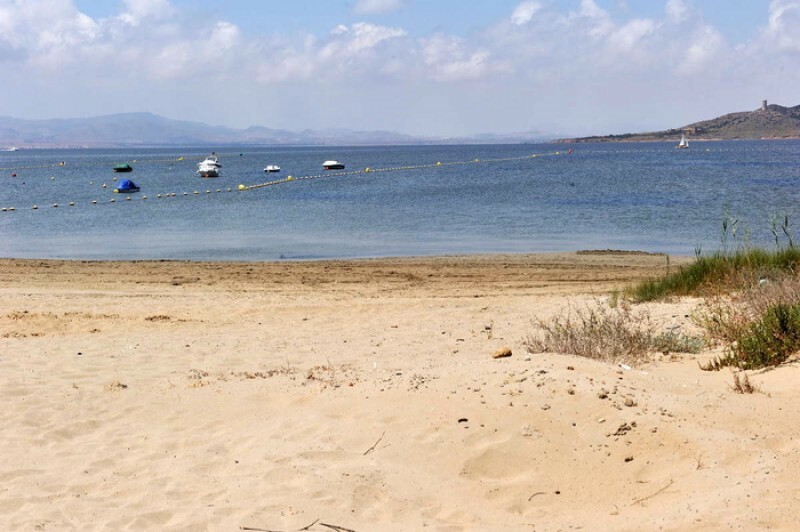 The beach is fine and sandy, and this is a high occupancy urban beach due to the amount of development alongside it. 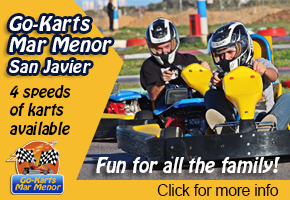 Services and facilities include toilets, footwashes, bins, wooden walkways, chiringuito beach bars, sun lounger and sunshade hire and disabled access, and there are plenty of bars, shops and restaurants in the area. 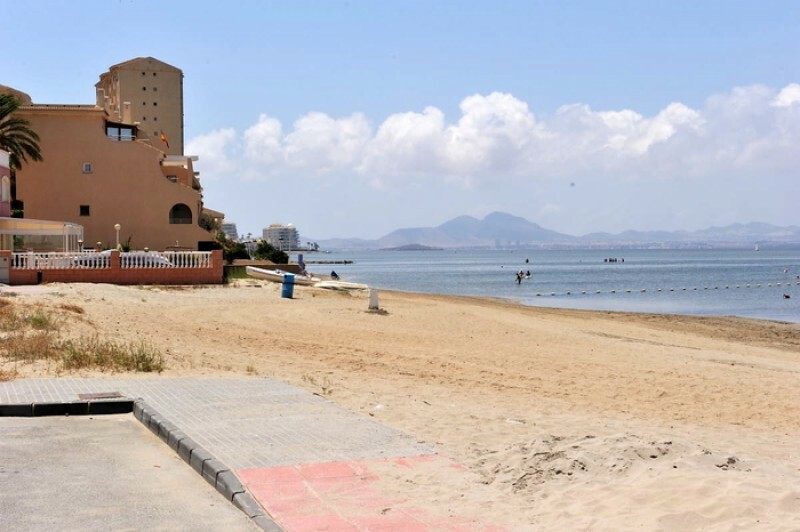 Access: there is a bus service which runs right along the length of La Manga throughout the day with several stops giving access to the beach, and parking for cars in the urban areas which back onto it.